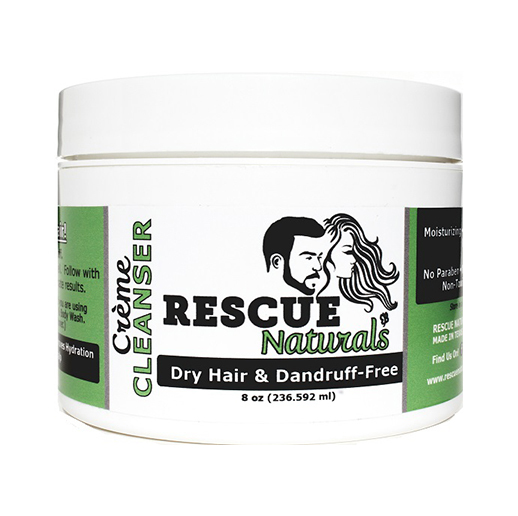 Rescue Naturals | A second chance... to be the younger you! REVERSE YOUR THINNING HAIR, FAST! 100% Natural Ingredients – Professional Results! 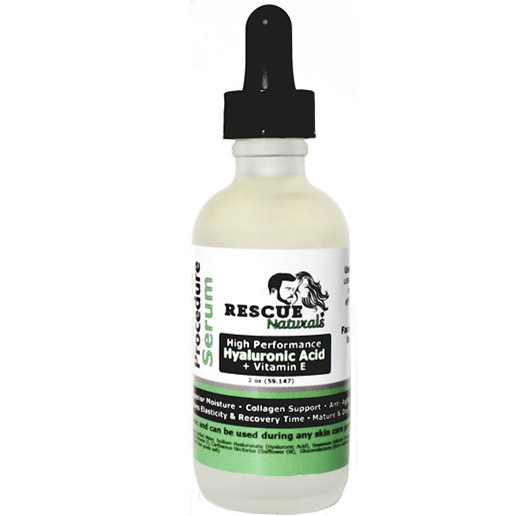 ♦ Restores Tiny Peach-Fuzz & Baby Fine Hair to Normal Hair Growth! Stop Poisoning Your Hair & Skin Daily With Conventional, Chemical-Based Products! All Products are a Healthy Alternative for the Whole Family. Why Wait Another Day? Start Your Hair Growth Process TODAY! Noticeable Results In 1 Month! Minimizes Breakage & Frizz. Hydrates. No-Foam Cleanser. 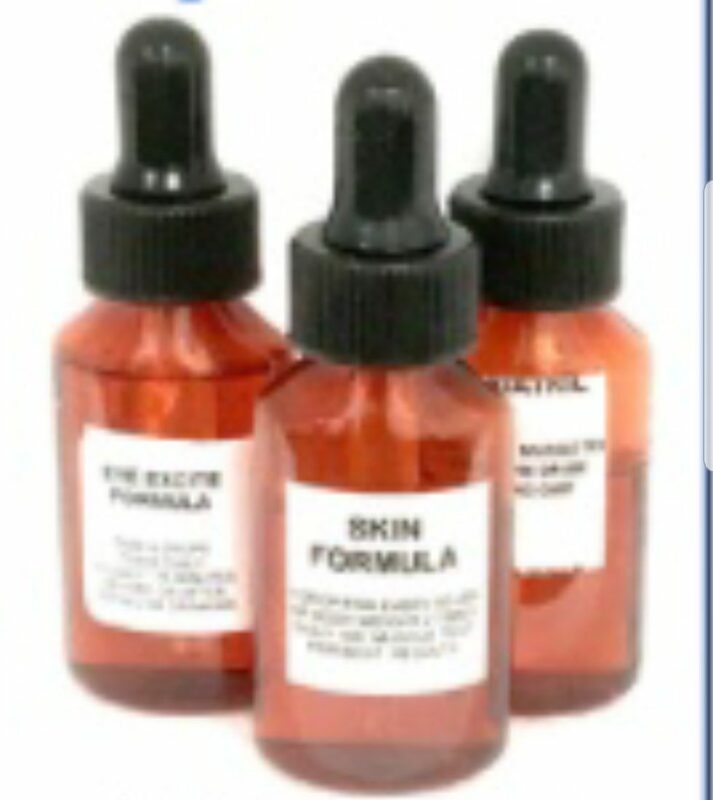 Super-Concentrated Formula. Intensive Hair Care & Reconditioning. Creates silky, slippery, smooth hair for easy detangling. Our mission is to create natural, yet amazing, products you feel you can’t live without…once you’ve tried them. You’ll look & feel like you’ve turned back time a little more each day by using non-toxic, non-stripping, cruelty-free hair & skin care products. All of our products help to restore youthfulness….Naturally! Because these products are bio-available, the nutrients are more easily absorbed and utilized by your skin & hair. Our Company name says it all…. We’re here to rescue you from toxic products that cause premature aging, thinning hair & balding… while we also give back to the community through animal rescue groups, shelters & non-profit veterinarian offices. Reverse Aging…A Little Each Day! Clinically Tested. 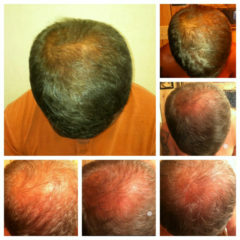 #1 Hair Restoration! Noticeable Results in 4-6 months! SHAKE WELL. Best Organic, Nutrient-Rich, Hair-Stimulating Cleanser. 100% Plant-Based. Free Of Harsh Chemicals. Non-Stripping. High Performance Hyaluronic Acid Plus Sesame Oil. Holds 1,000 x Its Weight In Water. Soothes Skin During Or After Any Derma Procedure or Sunburn. Best Proven Moisturizer! 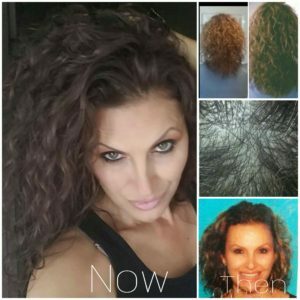 Female Patient’s Testimony & Photos: I was too young for hair loss and after spending nearly $25,000 on doctors to tell me it’s hereditary and there’s nothing that can be done… I began looking for a natural alternative to regrow my thinning hair. 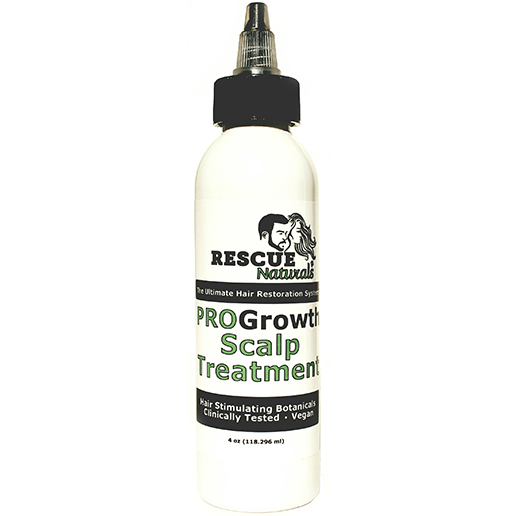 ProGrowth Scalp Treatment reversed my thinning hair in 6 short months. It was life changing for me! By the 4th month my before/after pics revealed lots of new hair growth. 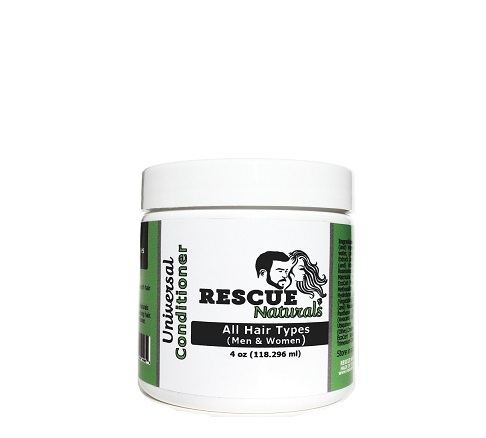 Rescue Naturals has changed my confidence level and my overall perception of myself & my life. The large name brands haven’t worked for me or for any of my friends. If you’ve searched the world over for a solution to your thinning hair….this is your answer. It’s truly been a chance to look & feel like the younger version of myself. Only The FINEST & HEALTHIEST Of Earthly Ingredients For ME… & YOU! 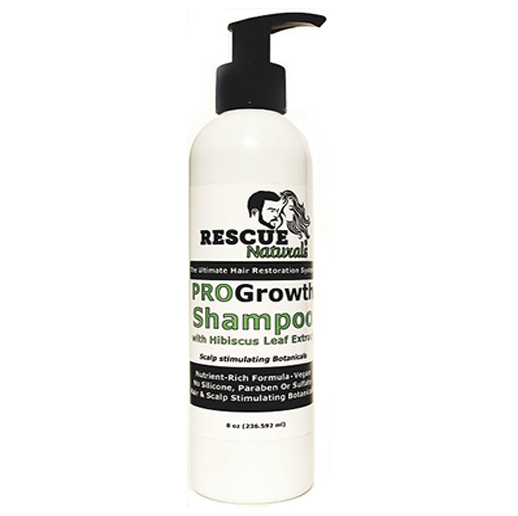 Rescue Natural Promise…100% Vegan & Cruelty-Free! 100% Plant-Based – No Silicone, Sulfate, Paraben, or Propylene Glycol. – Vitamin Rich. Let us reintroduce you…to the younger version of yourself! 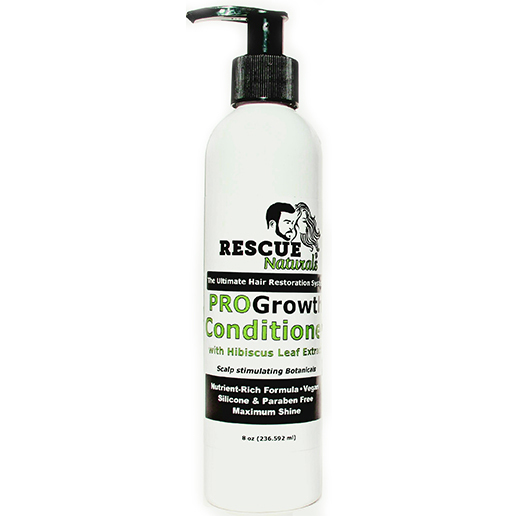 Join our mailing list to receive the latest news and deals from Rescue Naturals.